Dovetail Partners takes a closer look at developing industry-recognized urban wood certification to help grow awareness and demand for urban wood lumber and products in its recently released report, "Increasing Urban Wood Use Awareness and Product Demand: An analysis of green market opportunities." 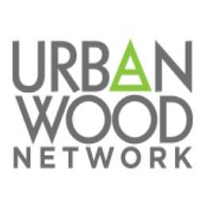 Join the urban wood movement today by becoming a member of the Urban Wood Network. Through the power of the network, UWN has been able to connect members with specific interests or needs with other members who have that expertise. UWN has also been able to connect members with technical resources outside of the network. Tim O'Neill, owner of the Urban Lumber Company, has been salvaging wood from Kansas City's urban forest to sell to local woodworkers since 2012. 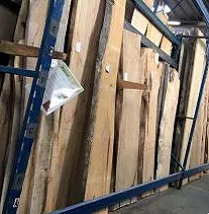 The Urban Lumber Company has grown leaps and bounds since its humble roots operating out of a garage and now operates as an independent LLC from Missouri Organic Recycling.